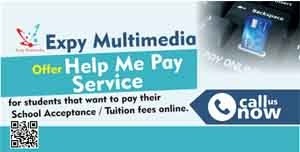 Share Expy Multimedia: The Joint Admissions & Matriculation Board (JAMB) has set up its website / portal to handle its 2013 Registration. The Joint Admissions & Matriculation Board (JAMB) has set up its website / portal to handle its 2013 Registration. The Joint Admissions & Matriculation Board (JAMB) has set up its website / portal to handle its 2013 Registration. You can visit the portal at www.jamb.org.ng/Unifiedtme2013/ From the above Jamb link, you can see that the portal is currently active and loading which means accredited registration scratch cards dealers will soon be given a license to operate throughout the federation. Just to be on a safer side, we’ll advise all students to delay their registration till mid-December so as to avoid unforeseen failed registrations as was experienced during the 2012 registration. This year’s jamb will be different from the previous ones, candidates will be expected to select one of two Testing option while filling the jamb 2013 form; You can chose any one of the below. WARNING! Candidates should take note that they are to perform their registration ONLY via Authorized Business/Computer Centres even if they are able to do the registration themselves, using personal computers. 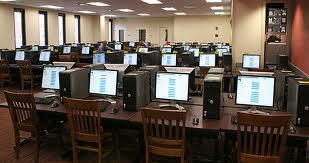 What this entails is that, you can’t use your computer to register your jamb 2013/2014 Form yourself. The list of Authorised Business/Computer Centres /CyberCafe will be made available soon. - Make sure that all your details are well filled during your Screening exercises and read every forms thoroughly so as to guard against unnecessary corrections and troubles. - Follow instructions to the letter. Last years Jamb registration might differ with the Jamb 2013 registration. Don’t base your know-how on previous registrations procedures. There are bound to be amendments. 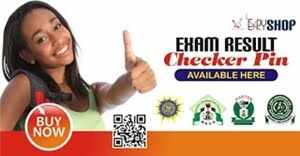 Visit this Page or like us on FACEBOOK for frequent Updates on Jamb UTME Registration 2013 / 2014. For Information or you are having problems with you registration Call 039763887.